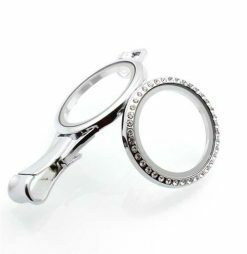 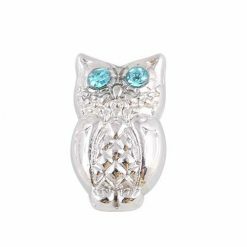 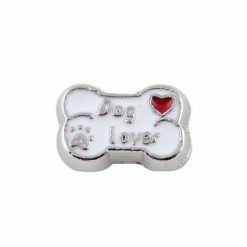 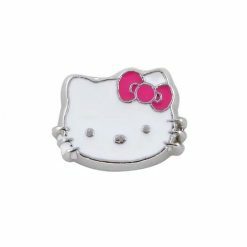 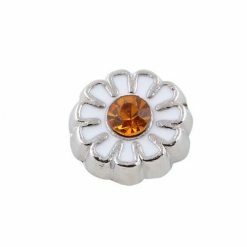 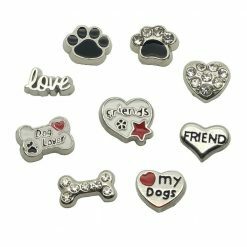 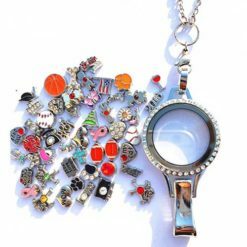 Visit our store for more themed locket necklace. 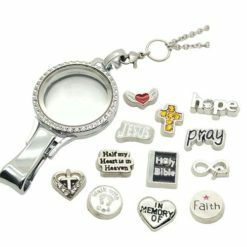 Great Set — 1pc floating locket lanyard + 12pcs/set religion Jesus theme floating charms + 30inch (75cm) stainless steel necklace chain + elegant gift box. 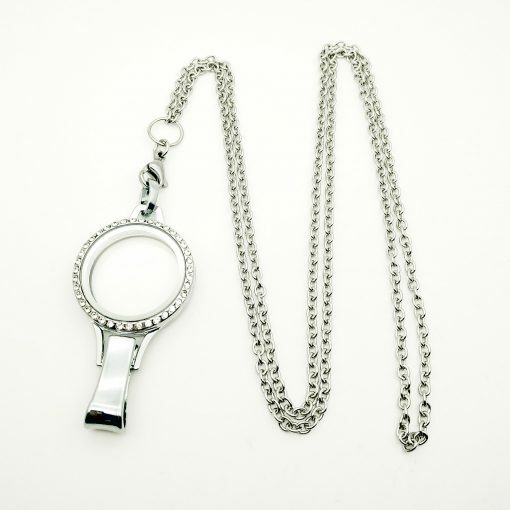 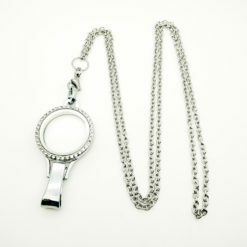 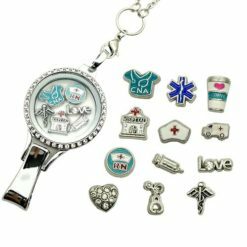 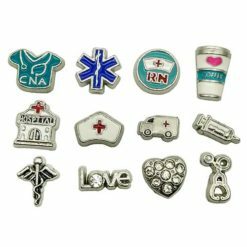 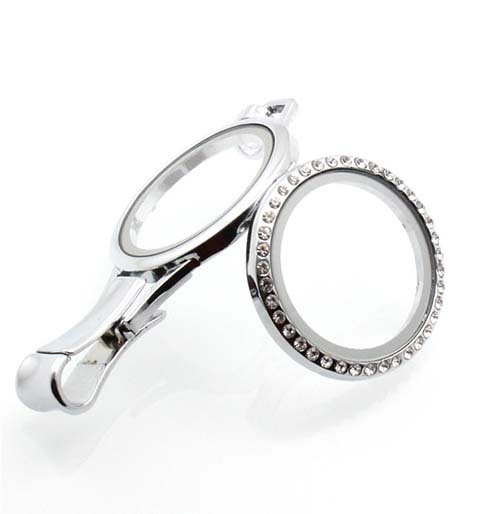 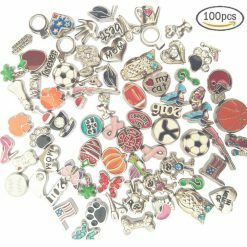 Lanyard Badge Holder — High quality 30mm round floating locket, can hold 4-8 charms inside. 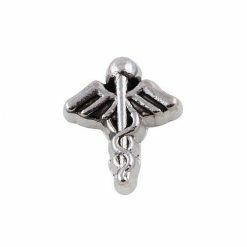 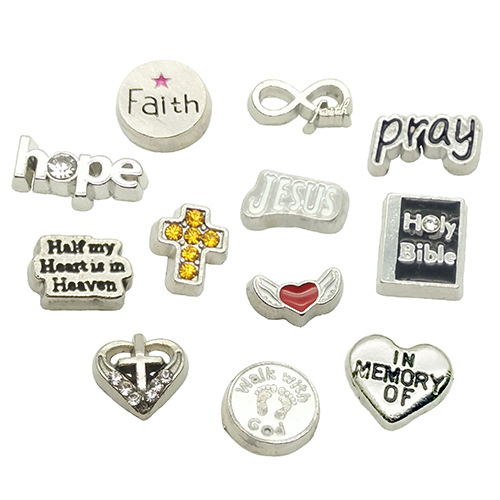 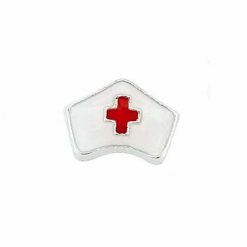 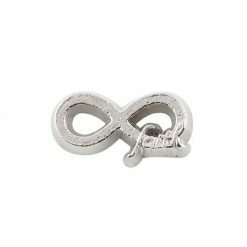 Floating Charm —12pcs/set religion theme charm: Jesus, Holy Bible, Hope, Pray, Half My Heart Is In Heave, Gold Crystal Cross, Cross Heart, Angle Wing, Walk with God, In Memory Of, Round Faith and Infinite Faith. 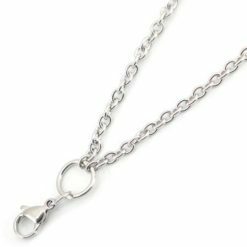 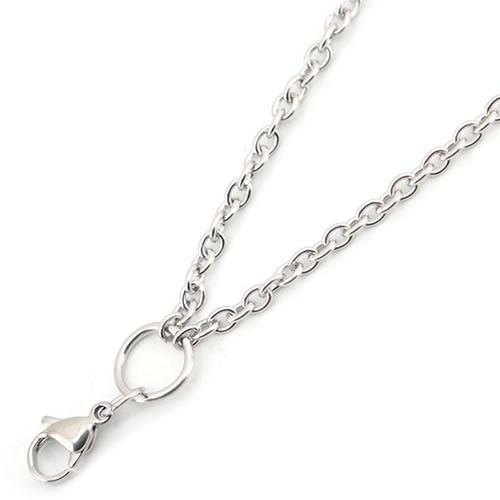 Necklace Chain — 30inch (75cm) lobster clasp chain, durable & hypo-allergenic 316L stainless steel necklace chain, will not tarnish or rust. 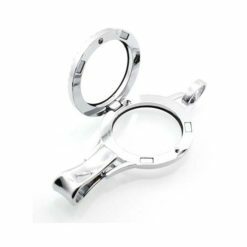 We offer LIFETIME WARRANTY for all product in our store, buy with confidence.